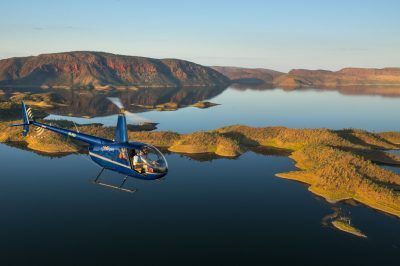 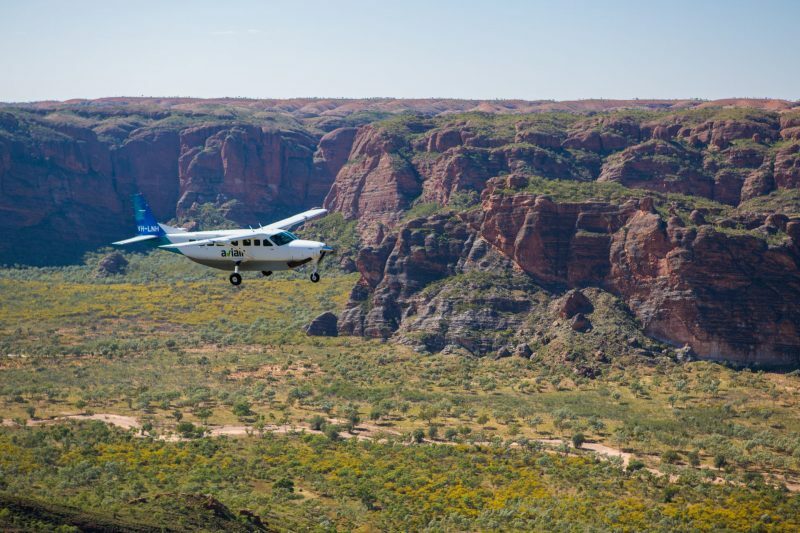 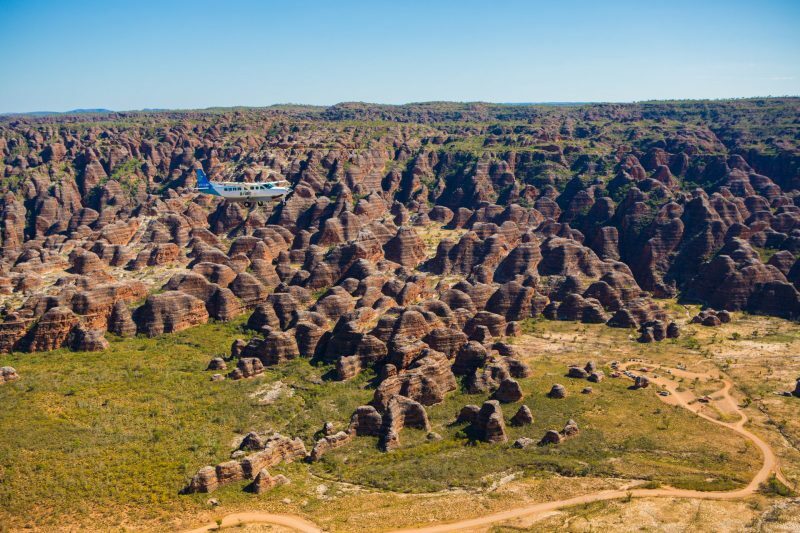 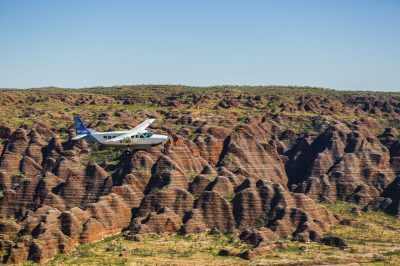 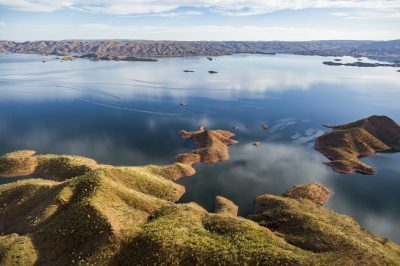 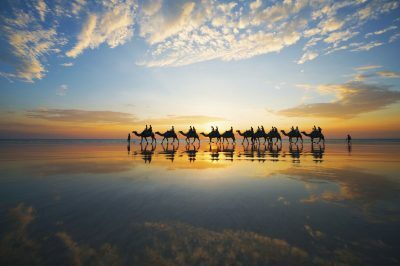 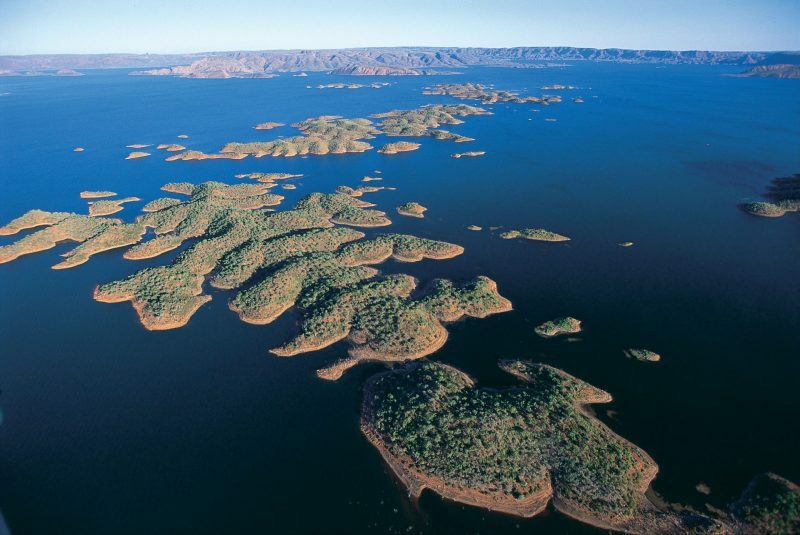 Begin your three-day adventure with a scenic aeroplane flight departing Kununurra, taking you on an unforgettable journey over the Ord River, Lake Argyle, Lissadell Station, Texas Downs Station, the Osmand Ranges, and a stunning circuit over the Bungle Bungle Range. 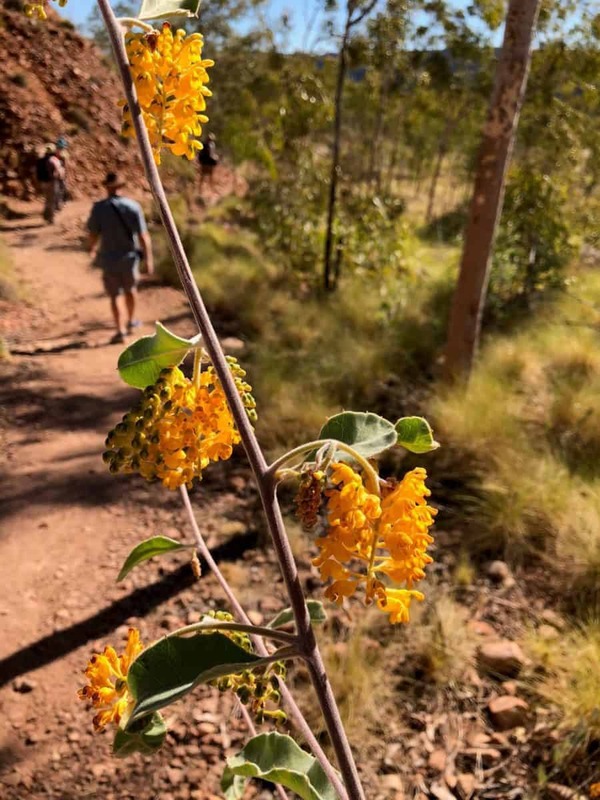 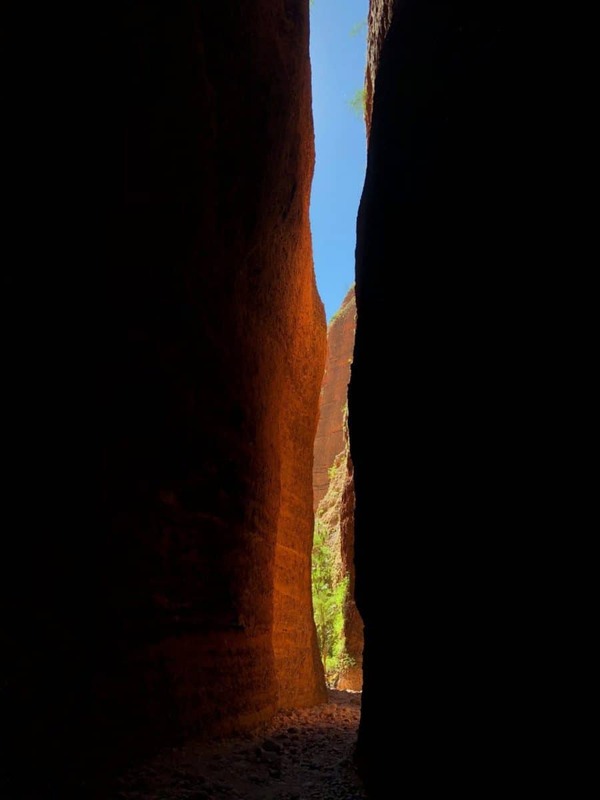 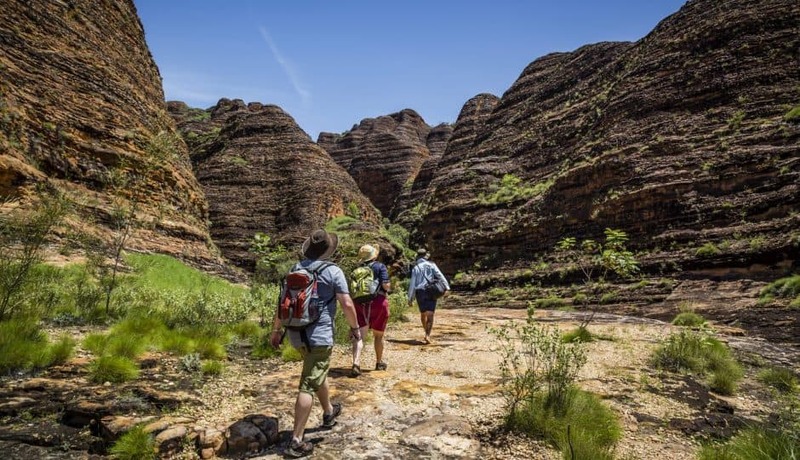 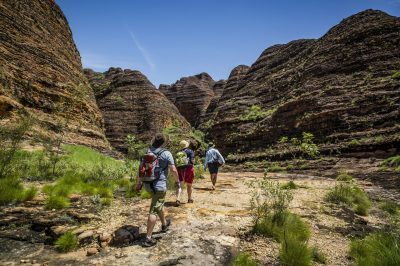 After landing in Purnululu National Park, you will be met by a local guide, who will lead you on a tour of the famous orange and black banded domes, as well as a walk into Cathedral Gorge. 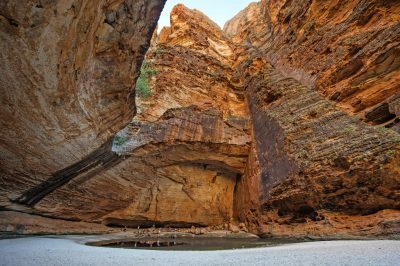 Once you have reached Cathedral Gorge, you can enjoy a fresh picnic lunch in the shade of the towering cliffs surrounding you. 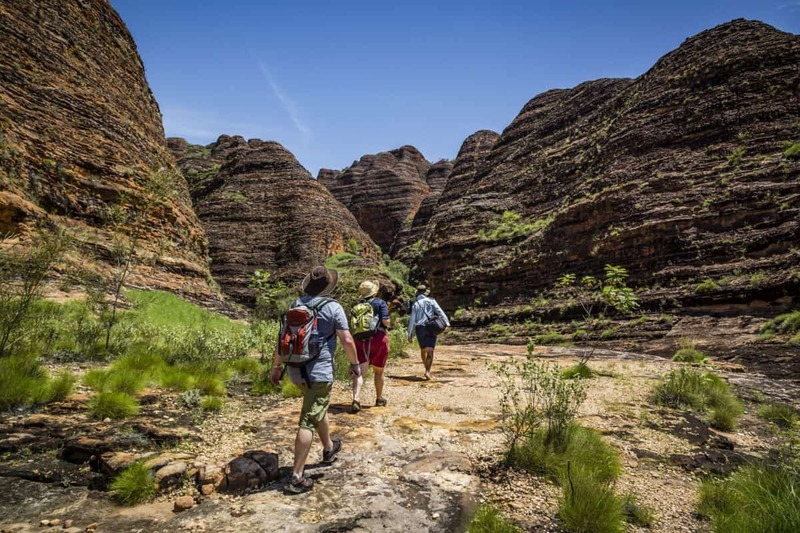 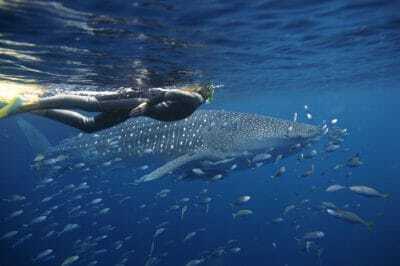 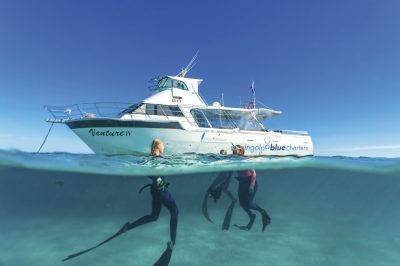 Once returning from this walk, you will arrive at Bungle Bungle Savannah Lodge, where you can relax in the privacy of your cabin, or else take a dip in the pool. 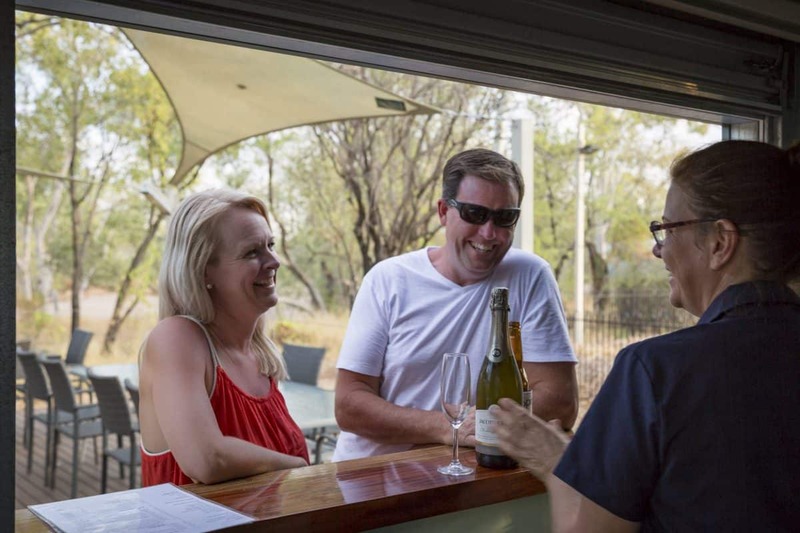 Dinner is served that evening in the Lodge dining area and can be eaten inside or outside under the night sky. 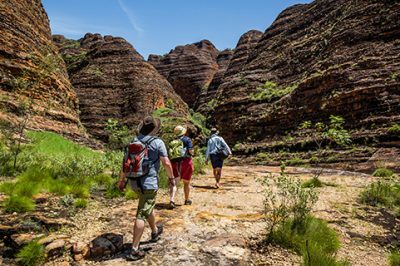 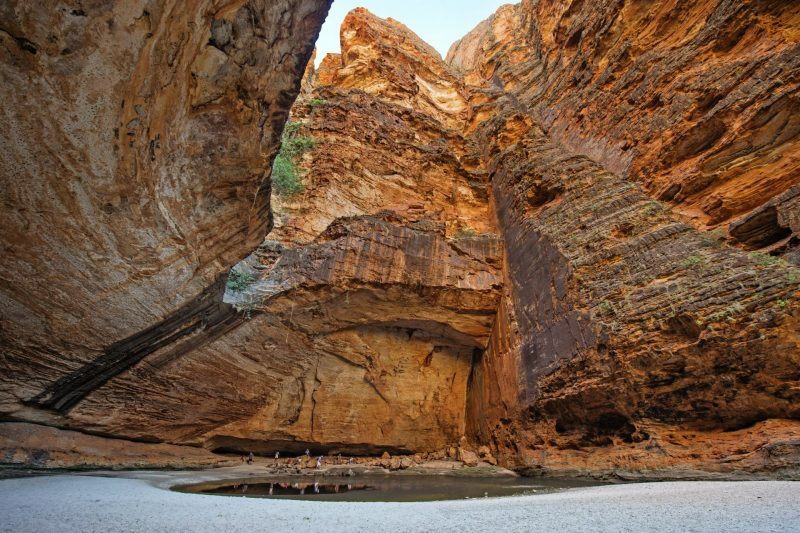 The next morning, you will be driven to the northern end of Purnululu National Park, where you will spend the day exploring Echidna Chasm and nearby trails alongside your guide. 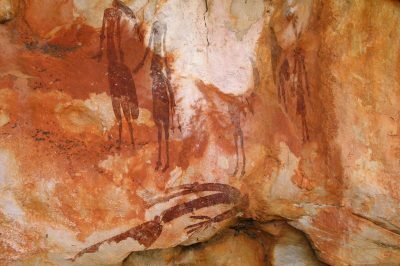 Lunch is provided again on this day. 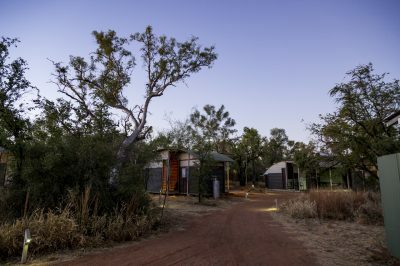 That evening, return to the Bungle Bungle Savannah Lodge, where you can relax after a day of amazing adventures. 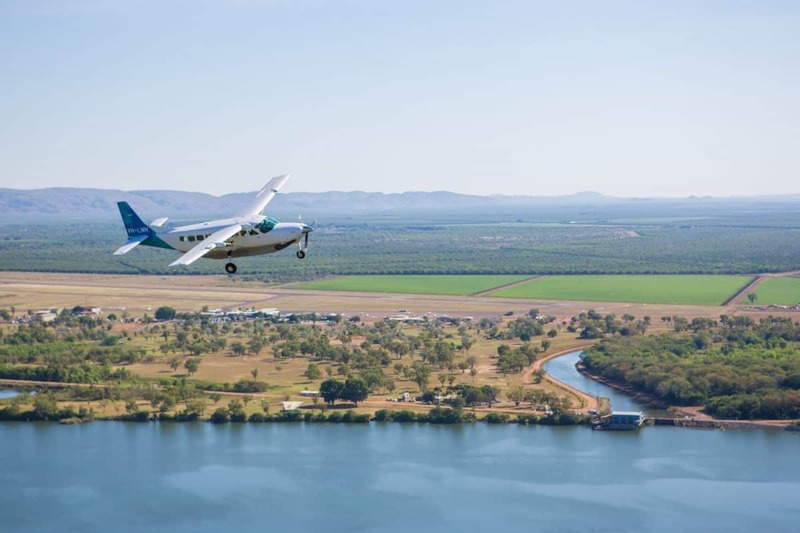 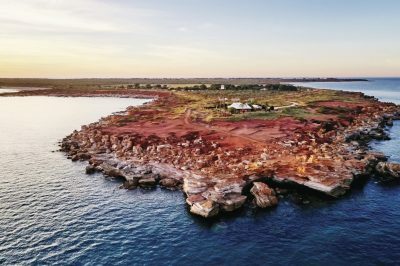 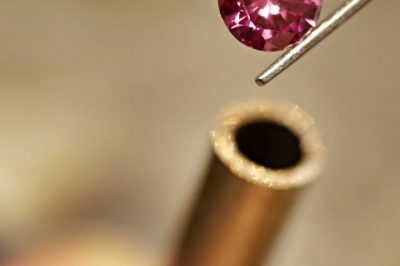 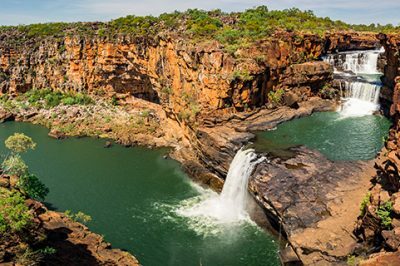 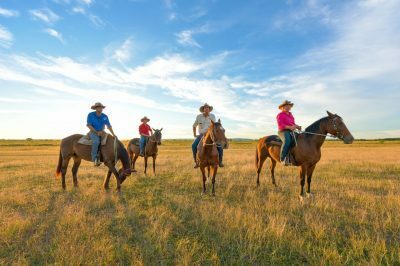 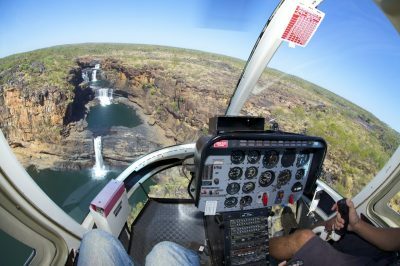 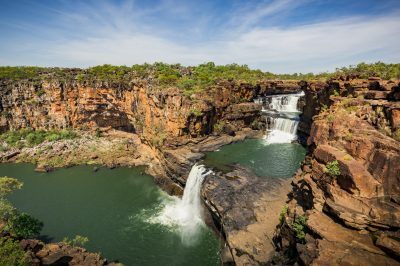 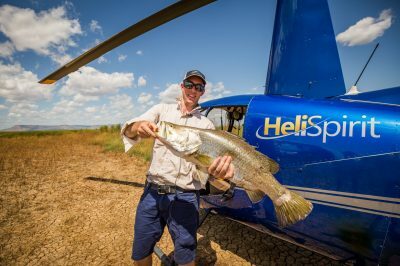 On your third day, board your return flight to Kununurra, where you will witness aerial views of the Argyle Diamond Mine, Ragged Ranges and Carr Boyd Ranges. 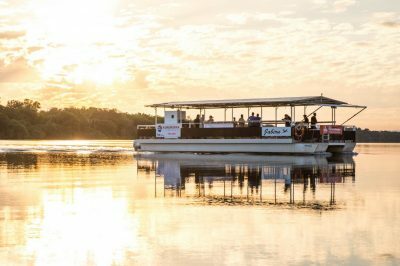 Tours may be reversed due to availability. 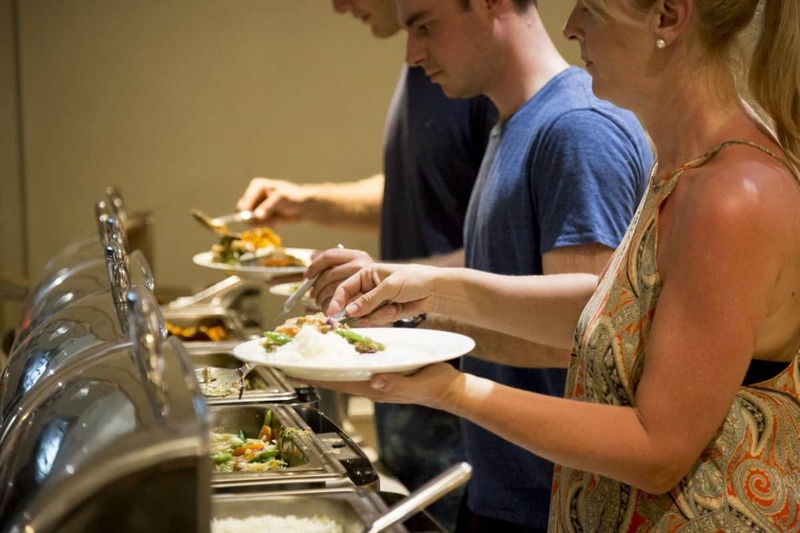 • All meals included while on tour. 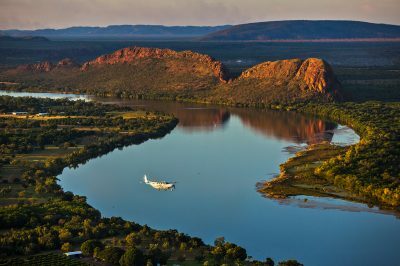 Please bring: Camera, Water bottle, hat, sturdy walking shoes (no leather soles), light cotton clothing, warm clothes for evenings (Jun – Aug), small torch, swimwear (pool at lodge). 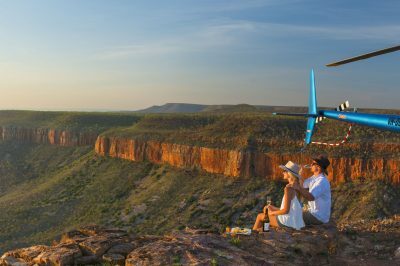 maximum 8kg per person overnight bag.